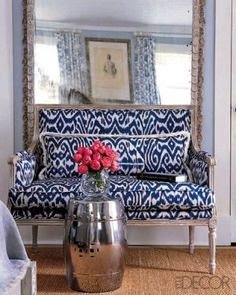 I’ve long admired the refined, chic style of Emma Jane Pilkington. Her rooms have a European, layered air with an updated twist. 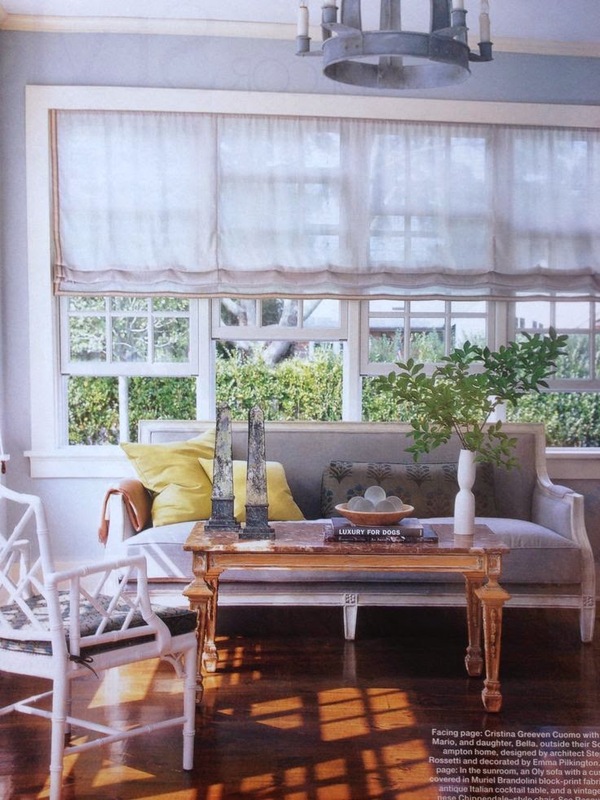 Emma’s Greenwich, CT. home, she shares with her family, is featured in Elle Decor’s June issue. (I was not able to find any of those images on the web yet). Her designs are beautiful but she also has an impeccable, creative sense of personal style. Read her interview with Vaunte for a peek. 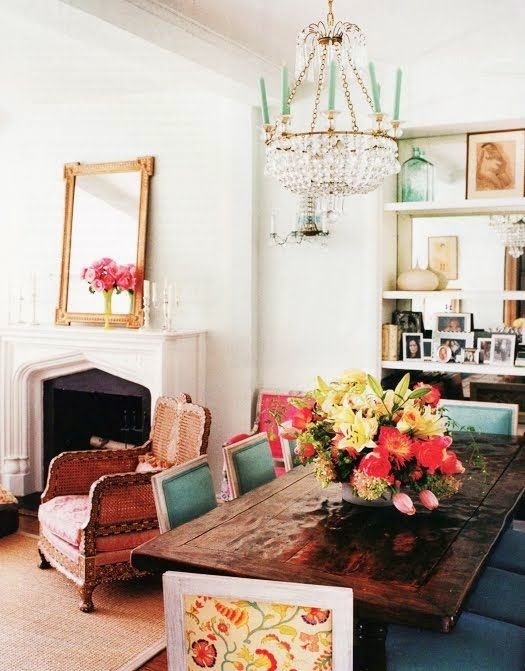 Today I have rounded up some of my favorite rooms that she has designed over the years! Enjoy! These closet doors are fabulous!! 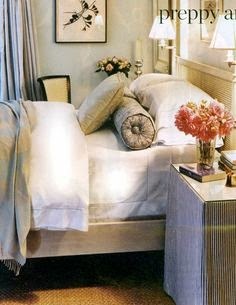 She and her interiors are so chic and sophisticated. The bedroom with the mirrored doors is amazing. Happy Wednesday!